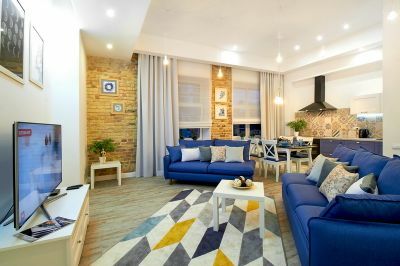 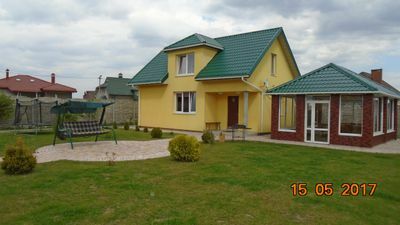 Private housing Grodno — a perfect option for banquets, weddings, birthday. 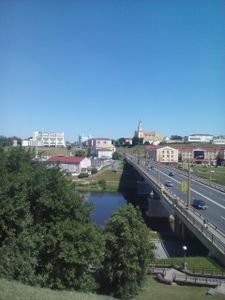 The lease of a private housing in Grodno. 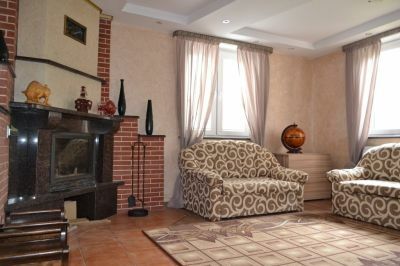 It's necessary to rent out a cottage for party or celebration. 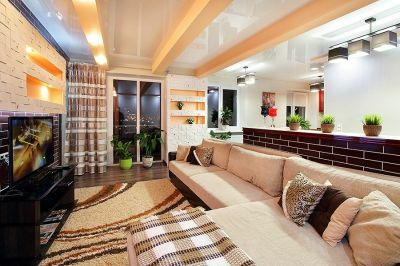 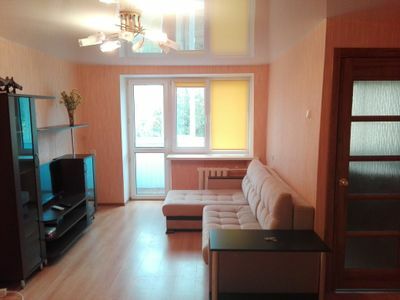 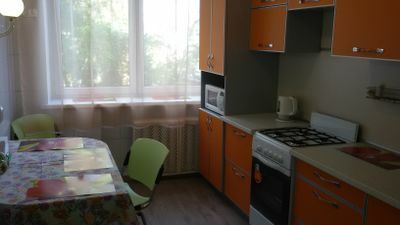 Prices of the private housing Grodno will amaze, so the lease is a cheap.